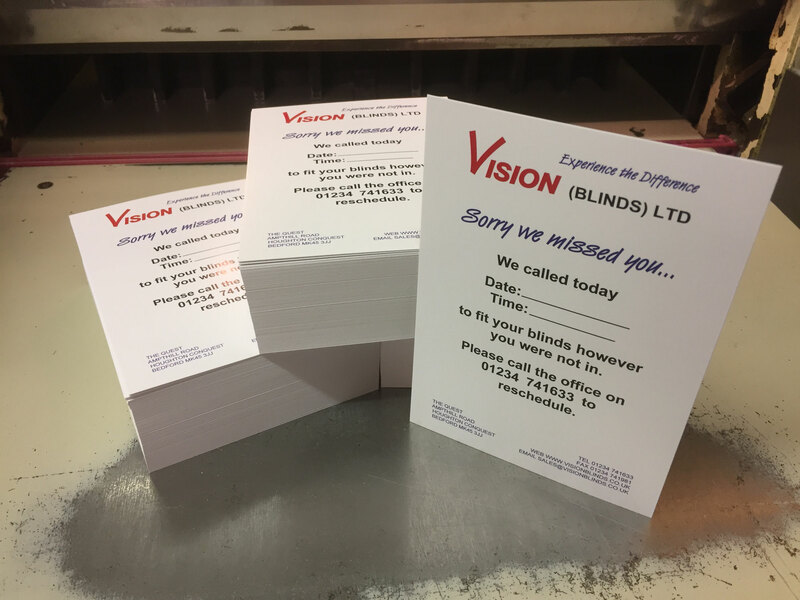 Things we've been doing... - Easiprint Peterborough Cambridgeshire. 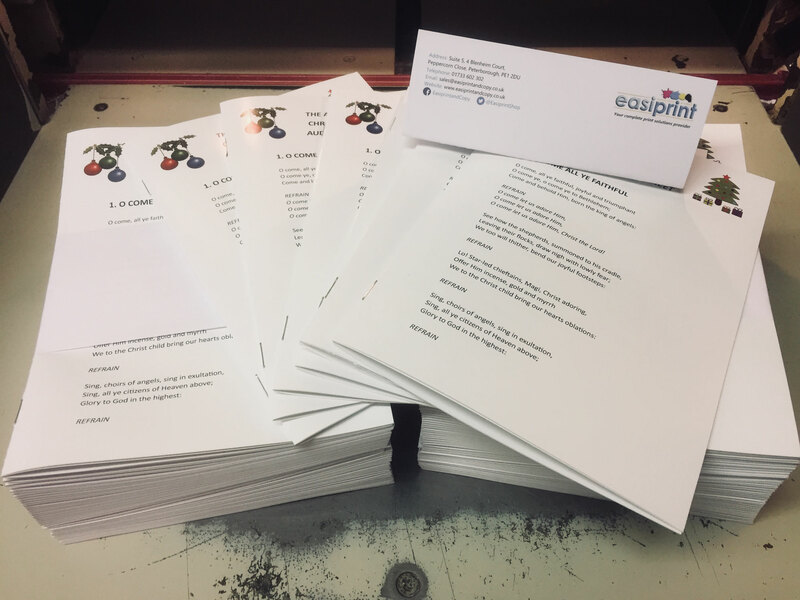 It may only be June, but here at Easiprint he have printed our first Christmas job of 2018! Job of the Day - 10,000 A6 Economy Leaflets - £59 - BARGAIN!! Looking for a low cost way to boost your business? Our economy leaflets are just the job.